Your roses are so cute with the squiggly green leaves! I did a mani semi recently where I started doing dots on half the nail and then stopped because I loved how it looked. I need to do it more often! Congrats on the house! My fiance and I just bought our first house too :) We move in next month, so excited! These nails are so dainty, I love them! I love your half dot manis! These teensy tiny ones are so adorable. I love the depth of the roses too, totally winning combo! Oh these are SO PERFECT! 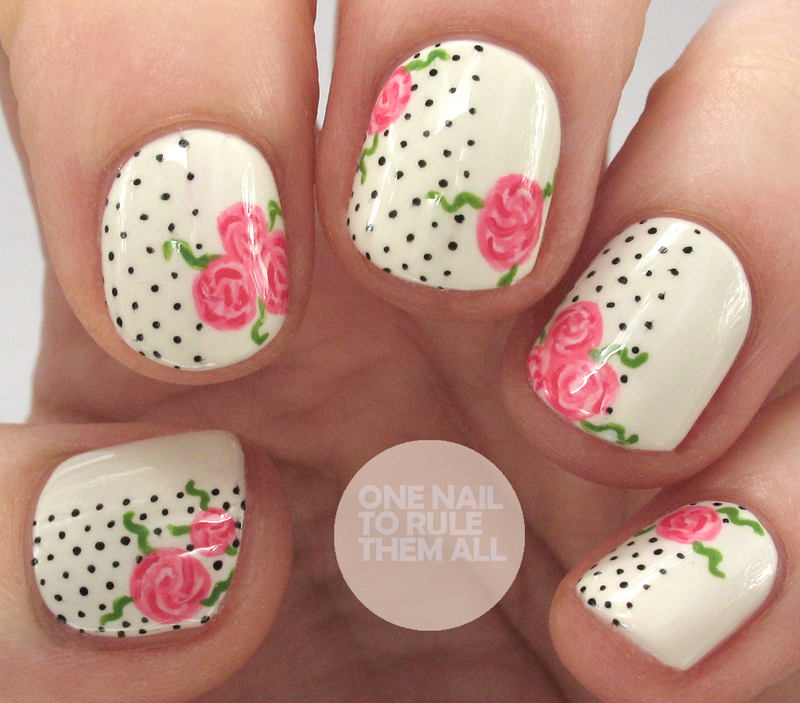 I love roses and dots...such a gorgeous combo! The teeny tiny dots are what makes this look so perfect! Good luck on your move, that is exciting!! This design is truly lovely! Love these so much! So elegant! 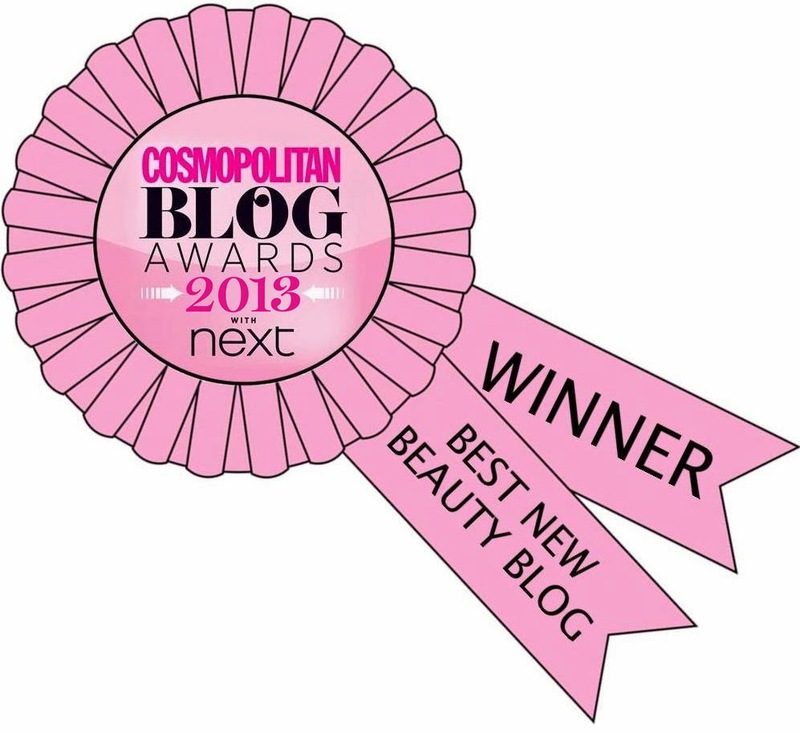 These are lovely and so dainty!